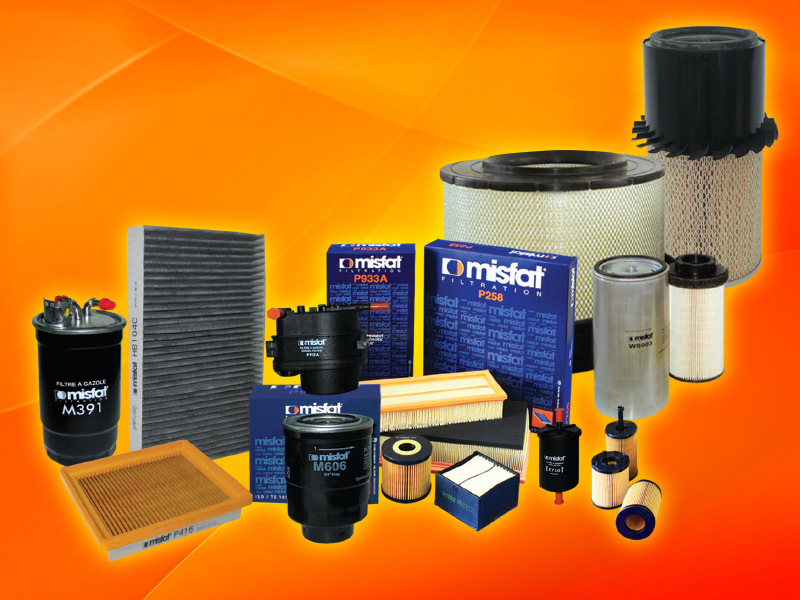 Misfat filtration offers to its customers, a large range of high quality filters with attractive prices and an excellent service. 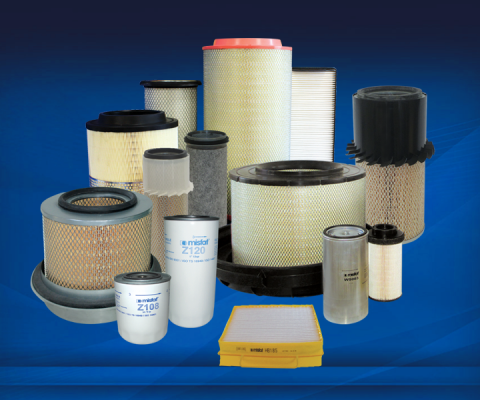 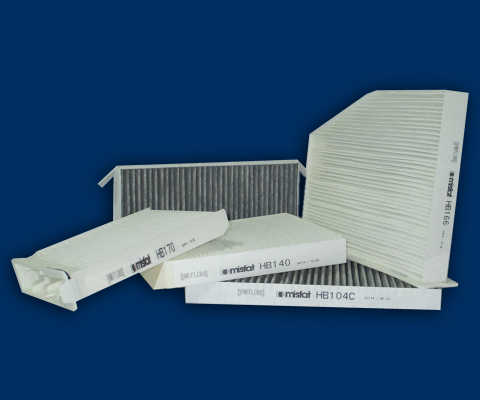 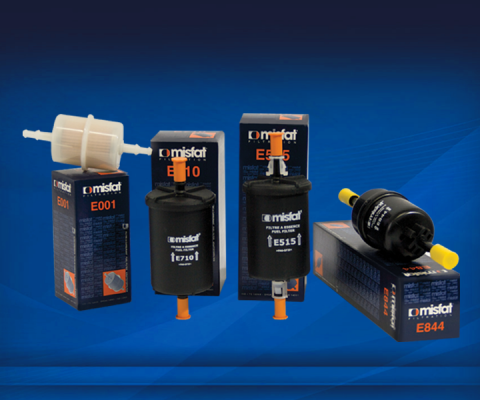 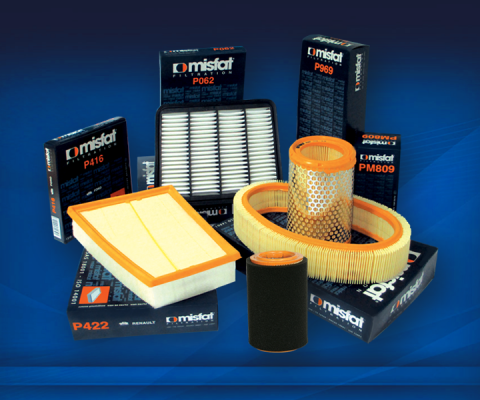 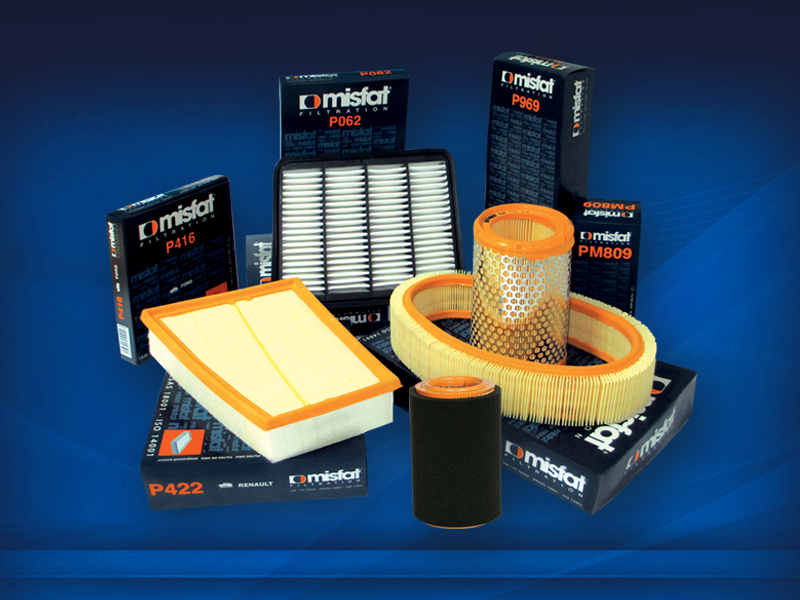 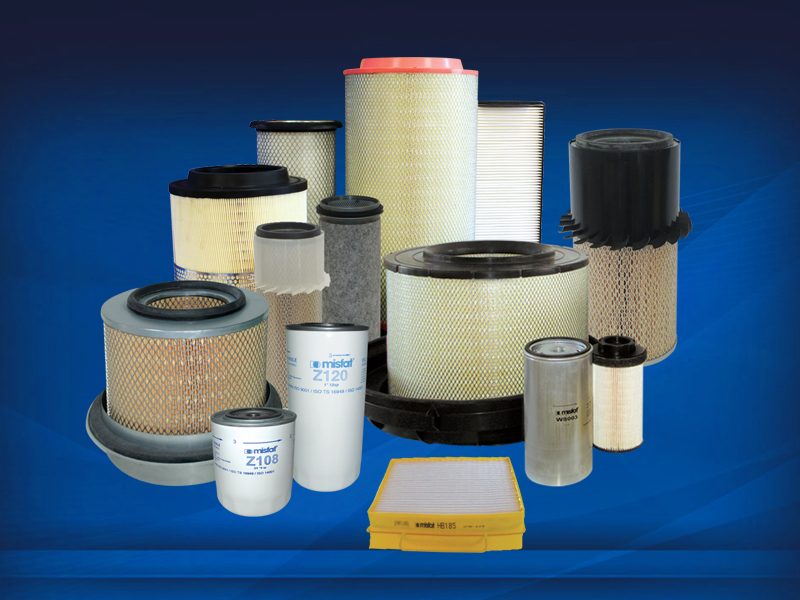 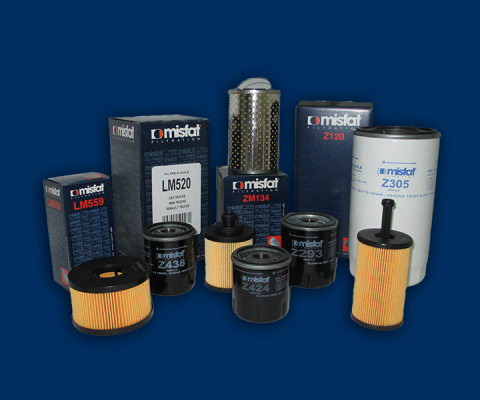 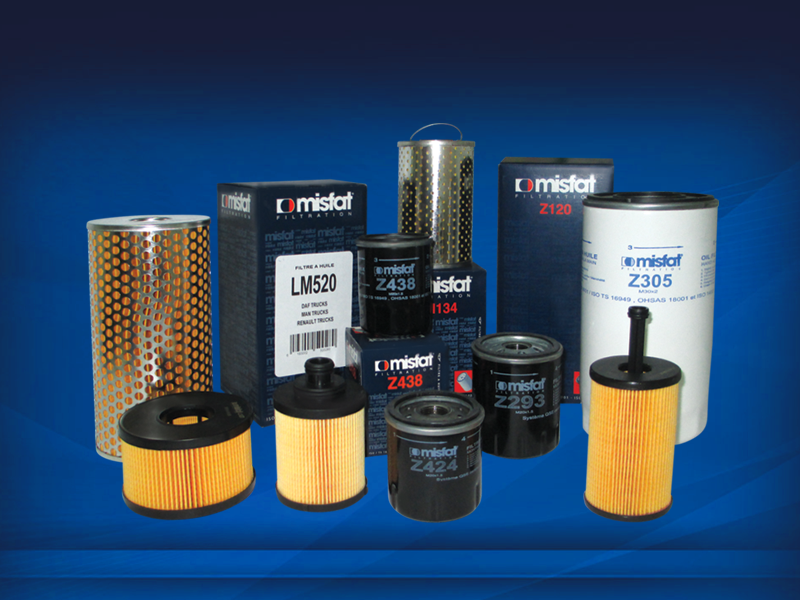 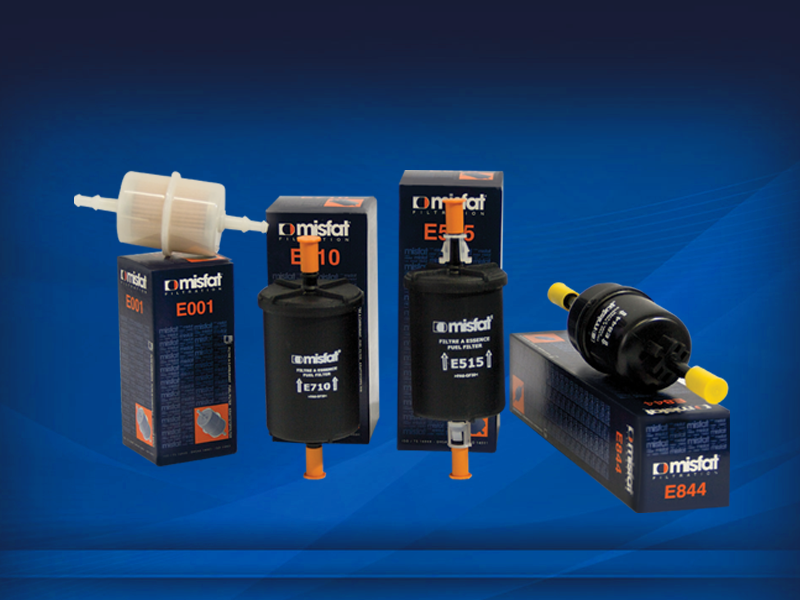 Misfat range is currently, over than 1500 references of oil, fuel/diesel, air and cabin air filters for light vehicles, commercial and heavy duties applications. 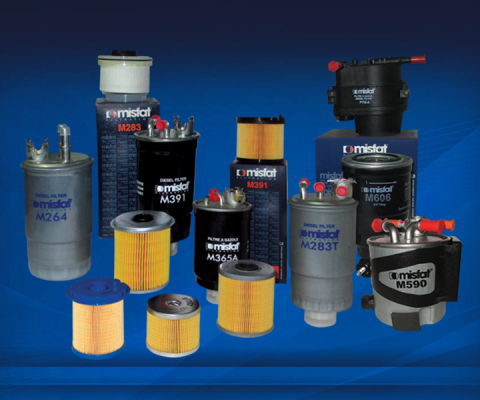 This range is to be extended, in order to meet the different markets needs and provide customized solutions. 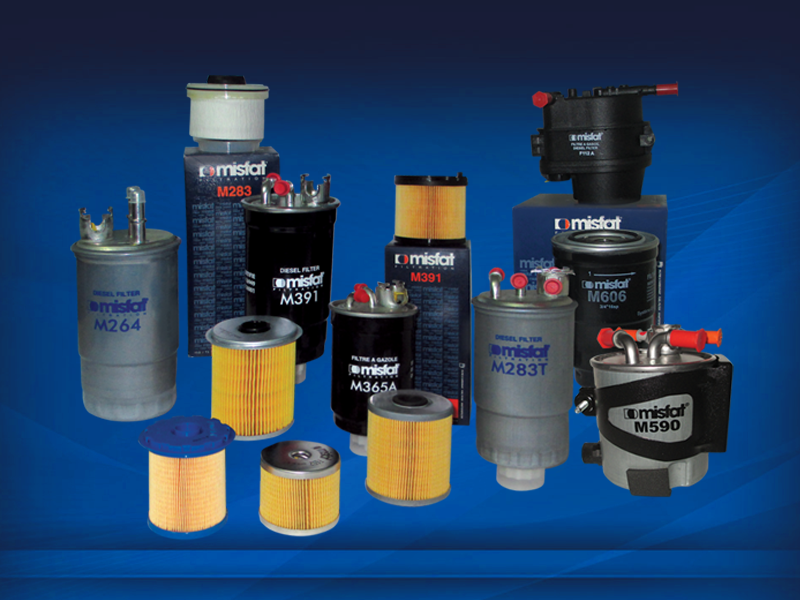 Misfat range is on TECDOC catalog, covering the whole of Europe and recognized by Tecdoc as a “Certified Data Supplier”.